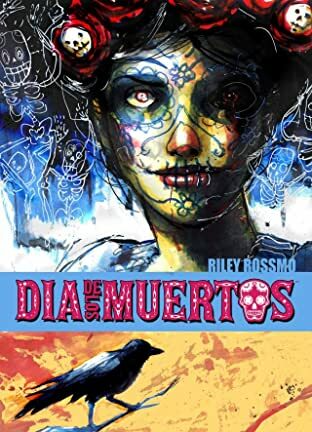 Inspired by the Mexican Day of the Dead, artist extraordinaire, RILEY ROSSMO (DEBRIS, GREEN WAKE, COWBOY NINJA VIKING, REBEL BLOOD) joins forces with nine different writers over three issues to tell tall tales from beyond the grave! 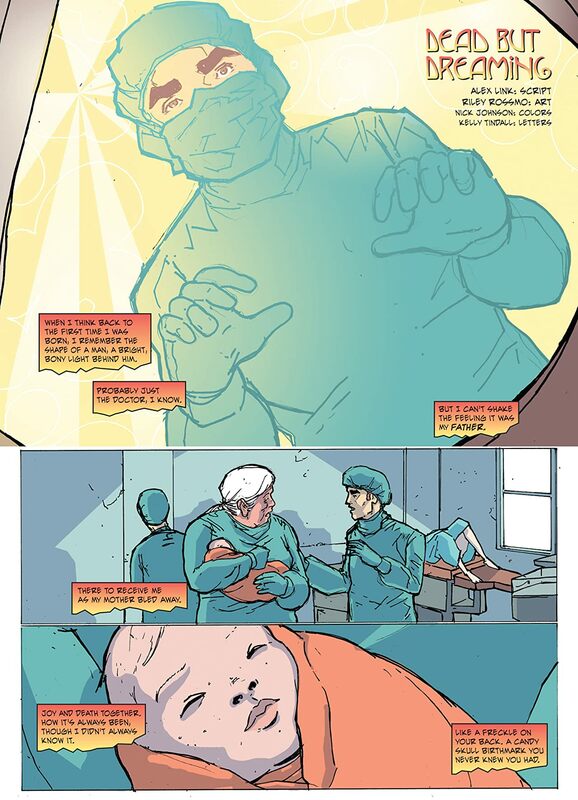 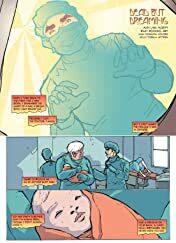 This issue's writers are ALEX LINK (REBEL BLOOD), CHRISTOPHER LONG (X-Men Unlimited, Hiding In Time, Easy Way) and DIRK MANNING (NIGHTMARE WORLD, Write or Wrong). 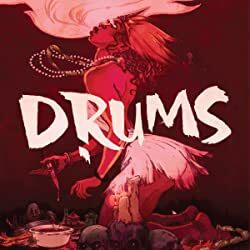 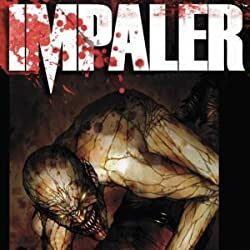 Future issues will feature stories by ED BRISSON (COMEBACK), ALEX GRECIAN (PROOF), JOE KEATINGE (HELL YEAH), JEFF MARRIOTTE (FADE TO BLACK), KURTIS WIEBE (PETER PANZERFAUST) and JOSHUA WILLIAMSON (XENOHOLICS). 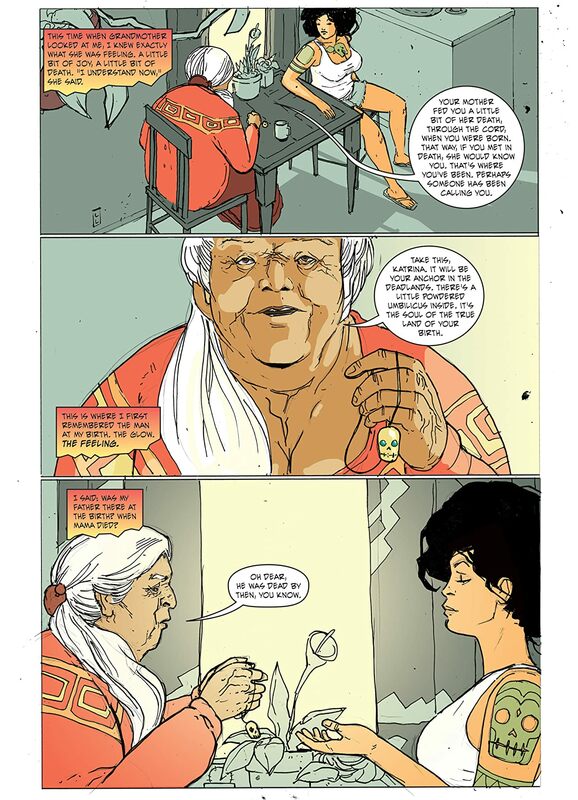 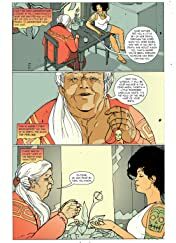 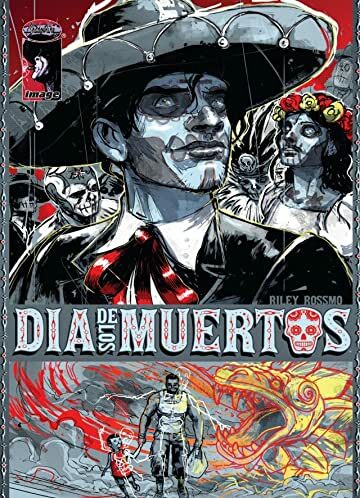 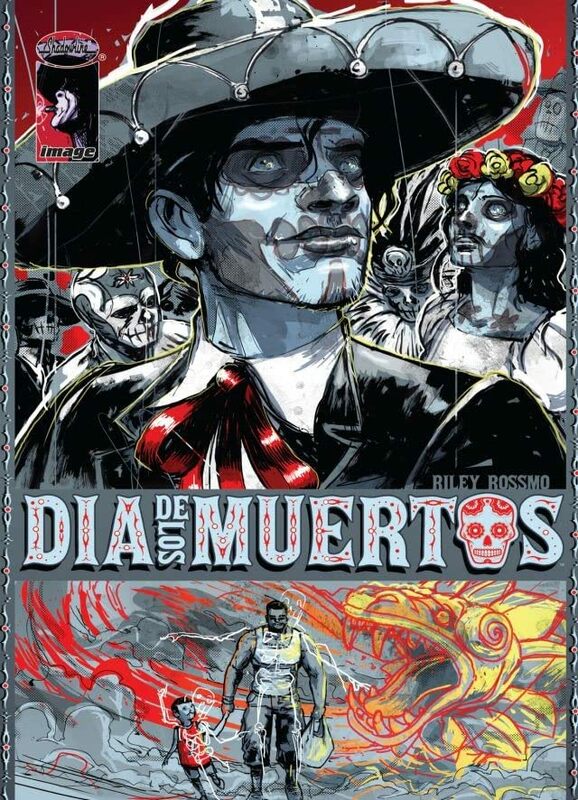 In this issue: A mariachi falls in love with a woman who strongly resembles his lost love, a father is abused by a poltergeist, and a girl who's mother died when she was born visits the land of the dead in her dreams.